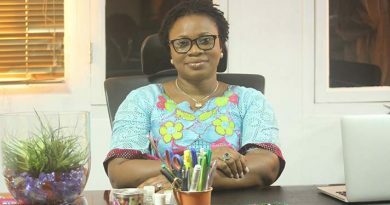 Tema Central parliamentary candidate for the National Democratic Congress (NDC), Ebi Bright, has stated her readiness to win the constituency seat for her party in this year’s polls. 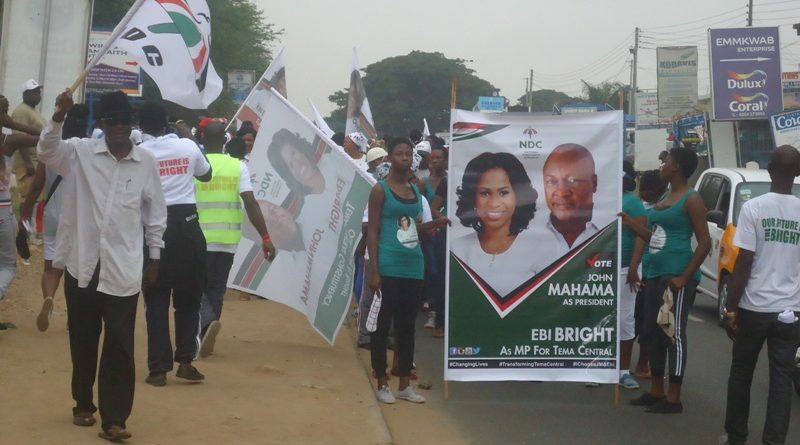 Ebi Bright and some scores of NDC supporters, over the weekend, embarked on a health walk through some principal streets of Tema Central, and receiving cheers from residents, taxi drivers and market women and rooting for her, she said she was 70 percent certain of annexing the seat. 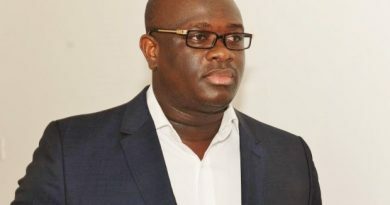 Presently, Kofi Brako of the New Patriotic Party (NPP) is the Member of Parliament (MP) and 2016 parliamentary candidate for the party in the area; however, Ebi Bright said she was not scared of his rooted household name. Distributing stickers of her and President Mahama to drivers, traders and households along the principal streets they walked on, Ebi Bright said a vote for her and President Mahama was a vote for good governance, continuation of infrastructural development and a stable economy. At the Community ‘9’ cemetery market, Miss Ebi reached out to several market women who requested more of NDC shirts, and chanting and dancing to Shatta Wale’s ‘Mahama paper’ track from a truck carrying sound systems to accompany the NDC supporters’ health walk. Converging at the Community Nine Redemption School Park to round off the walk, Isaac Ashai Odamtten, Metropolitan Chief Executive (MCE) for Tema, told the crowd that the rousing reception that welcomed Ebi Bright should give the NDC in Tema Central the confidence that it could beat the NPP to the seat. He charged them to take the campaign to the grass roots and not to shy away from communicating the good works of President Mahama and the need for the electorates to vote for Ebi Bright too. Taking her turn, Ebi Bright, confident and assuring, she said Kofi Brako had lost touch with the electorates and had failed them. 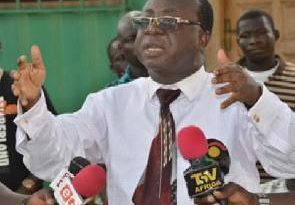 She wondered why the MP could not be vociferous and lobby on the floor of Parliament to get the attention of the Ministry of Health and government to rehabilitate the Tema General Hospital (TGH). The TGH serves over a thousand patients daily and considering the dire infrastructural needs of the over 56-year-old referral health facility, Ebi Bright said all the NPP MPs in Tema had woefully disappointed the TGH, hence the need for the electorates to give her their mandate to breathe life into the premier facility. “This is the time for the youth to send a youth to Parliament to speak for their social and economic needs. Tema Central needs a vibrant and an articulate youthful parliamentary candidate,” she indicated. Ebi Bright reminded her supporters to embark on a clean house-to-house campaign devoid of personal attacks, insults and acrimony, saying that election was a contest of good ideas and policies.